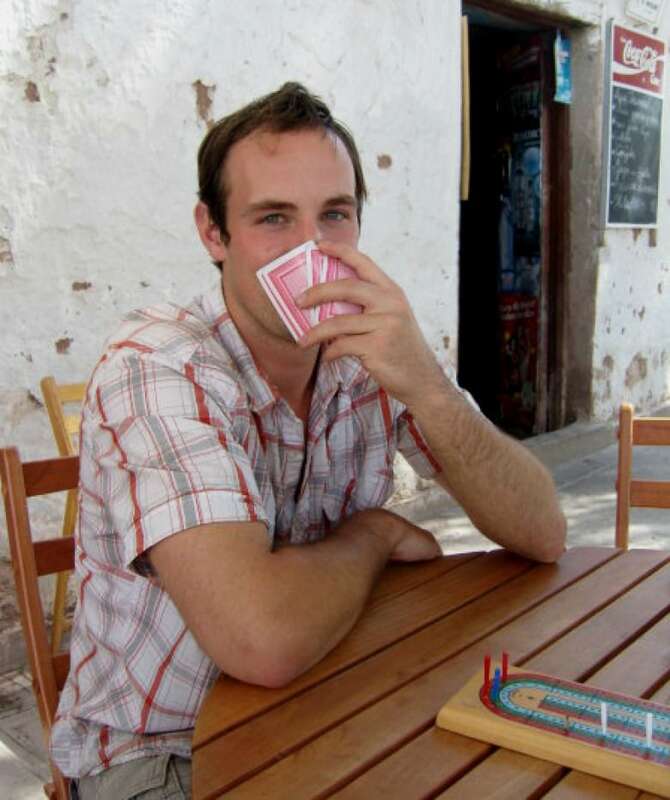 Peter Worden has a passion for cribbage. His documentary is called “The Cribsionary." If you have a cupboard full of old games and ratty decks of cards, there's a good chance a cribbage board is tucked away there, too. Maybe you've had the thrill of the Perfect Hand. Maybe you know what it means to score "one for his nibs." You've definitely been skunked. 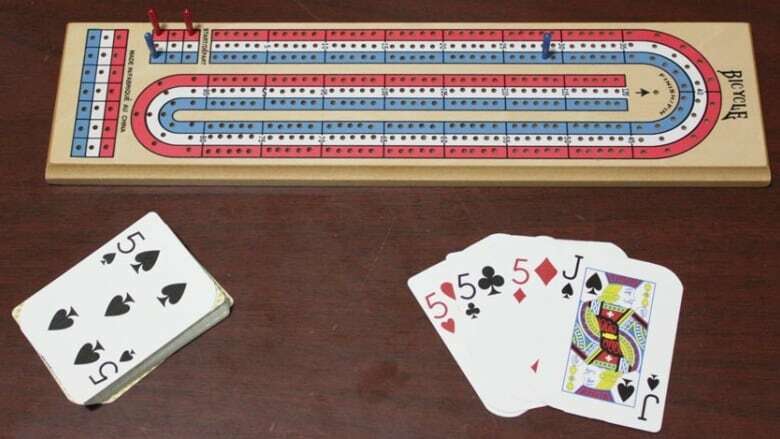 For more than 400 years, cribbage players have counted their 15s, and pegged their way around colourful planks of wood. Some people — mistakenly — now think of cribbage as a dying pastime, played mostly in legion halls and retirement homes. But with one young man spreading the gospel of the game everywhere he goes, the future of cribbage appears to be in good hands. Peter Worden Peter Worden's documentary is called The Cribsionary. This documentary was made through the CBC's Doc Project Mentorship Program.